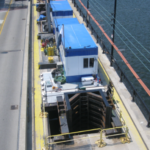 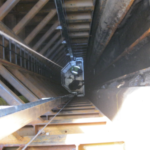 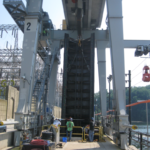 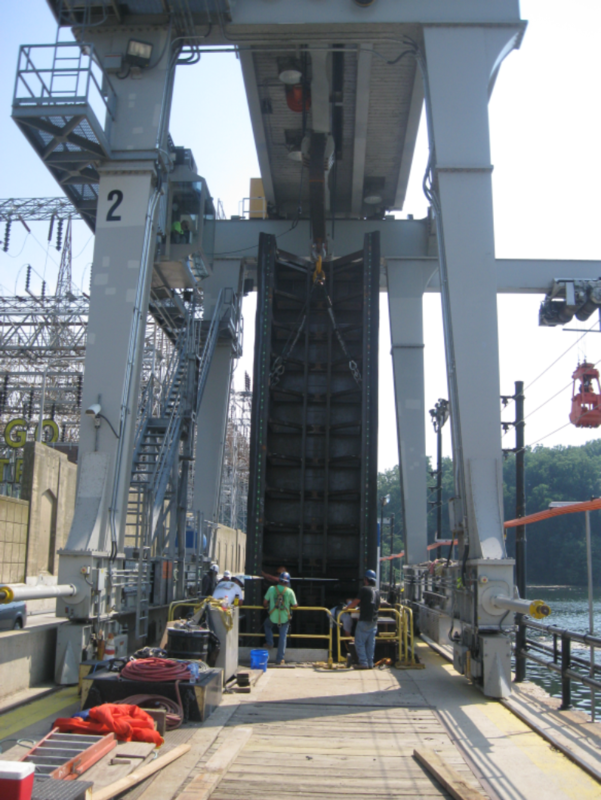 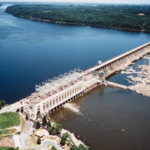 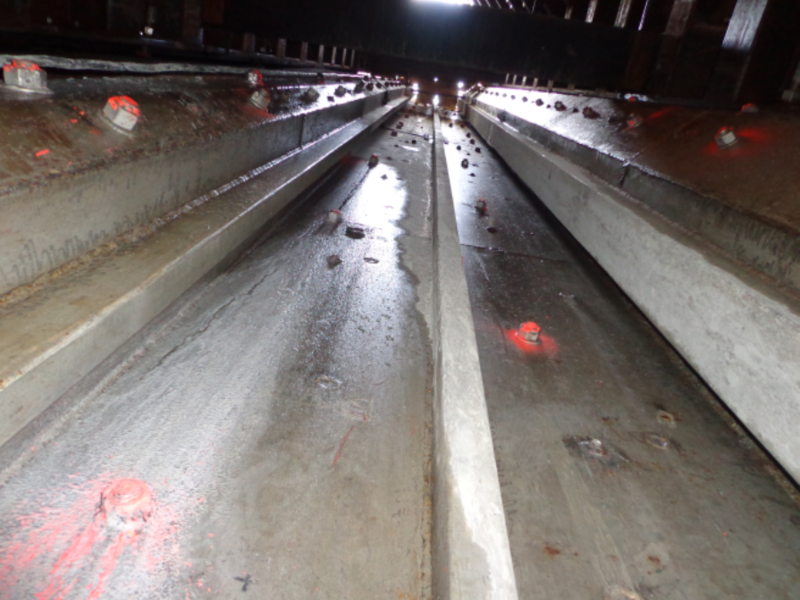 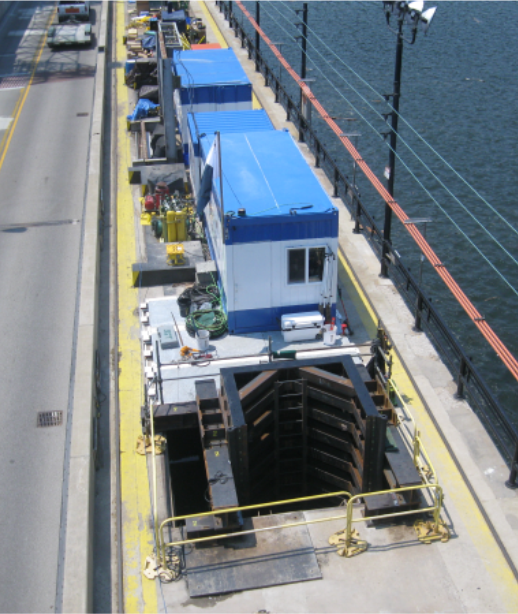 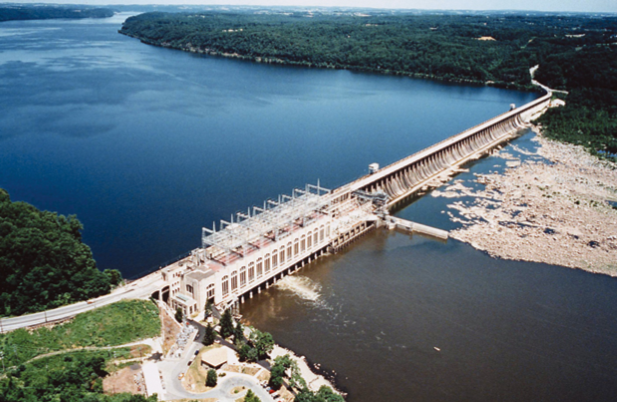 Crofton Industries was contracted to design, build, and install a re-usable cofferdam system capable of replacing the 90 year old trash rack rail system. 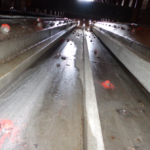 Crofton Industries not only proved the feasibility of the device but performed a complete trash rack rail replacement. 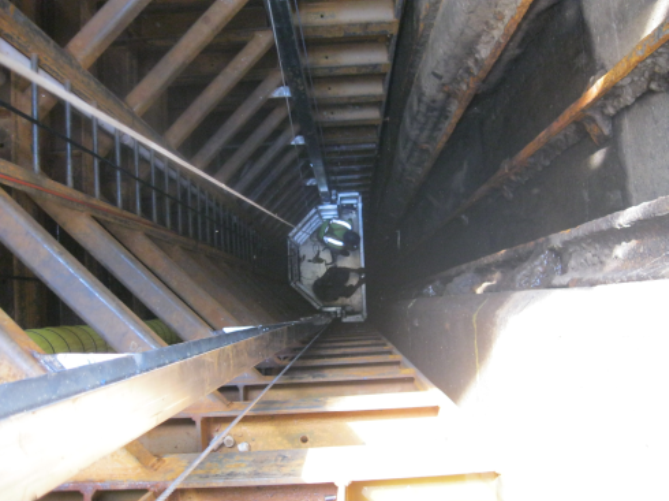 Key project elements include a 25' modular section design, re-usable seals designed to accommodate fluctuations in vertical concrete surfaces, interior ladder, high-head sump system, internal powered work platform, and complete 100% fall arrest system.